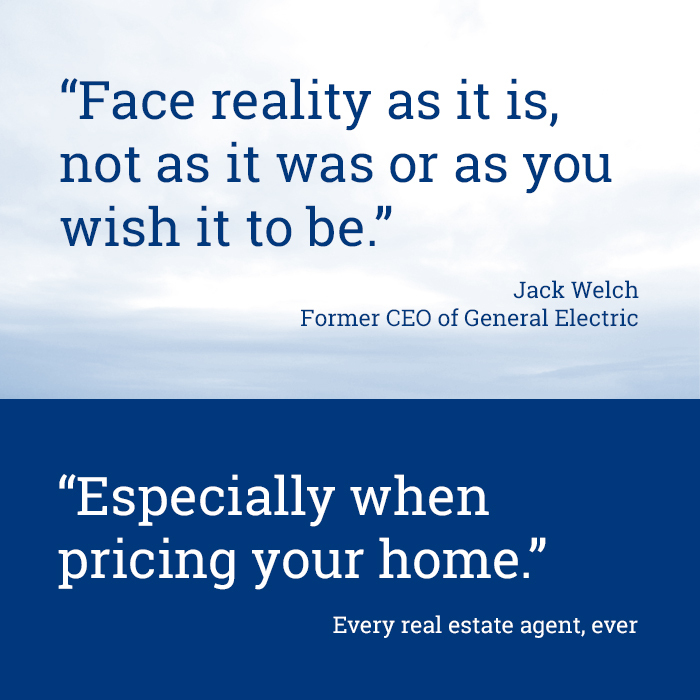 Starting in November of 2010, my husband and I unofficially began to look at houses for sale online. We were recommended to contact Dawn Jacobs, and did, but a health crisis came up in our family in the spring of 2011 and buying a home was put on hold. In the spring of 2012, we contacted Dawn again and began to search for a home in earnest. By that time, she had been recommended to us by multiple people and we were confident in her abilities and care. She was wonderful and sent us many houses to look through and truly cared about us finding a home that we were in love with. She knew our price range and didn't make us feel hopeless about finding what we wanted in our range. Dawn was super encouraging and was always glad to show us a home when we were interested. Because of her diligence, care, and keeping her eye out for what she knew we wanted, we were blessed with an amazing home that we could never have dreamed of owning and living in. She is a great and caring real estate agent and would be our first choice hands down should we ever need one again. The whole experience was great and we appreciate her so much! Additionally, Dawn's enthusiasm as an agent was a great compliment to her professionalism and gave us the confidence we needed to keep moving through what sometimes seemed like an arduous process to sell and relocate. We were grateful for Dawn's expertise throughout and would not hesitate to enlist her as our agent again.